On Wednesday October 26, the Ontario provincial government announced it’s commitment to support the idea of establishing post-secondary campuses in both Milton and Brampton. Wilfrid Laurier University is planning to move forward with its ambition to develop campuses in Milton following this announcement. This has been the latest development of a long collaboration which first began in 2008, when Laurier and the Town of Milton proposed the idea. Deborah Dubenofsky, vice-president of finance and operations, described the proposal as just an idea in the beginning. “It was a concept. It wasn’t yet on any radar screen at the provincial government,” she said. Further development came in 2014, when the proposal included a 150-acre campus placed within the Milton Education Village. In May 2015, Laurier’s proposal was declined by the Ontario Ministry of Training, Colleges and Universities. 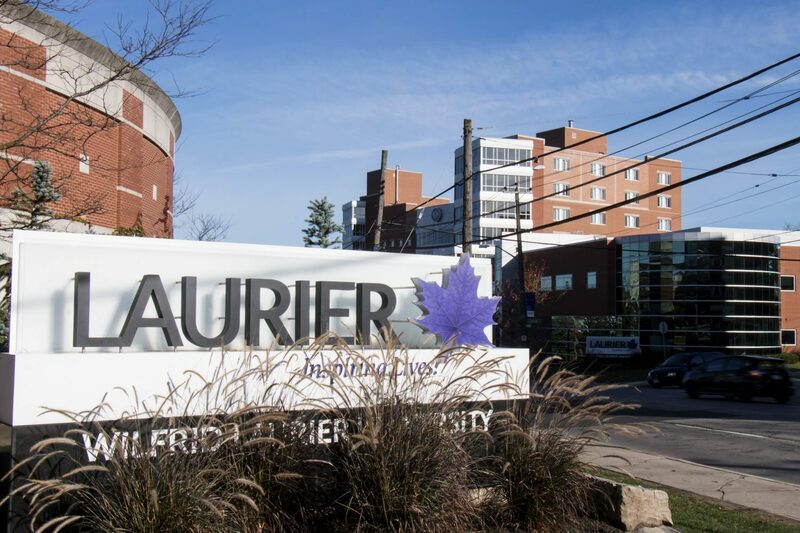 According to Dubenofsky, the provincial government’s support is presented as an opportunity and not a confirmation that Laurier would be getting a new campus. “What was announced was a process, not a winning bid and that’s an important distinction,” she said. Dubenofsky also elaborated on the possibly complex, but overall rewarding procress ahead. The building and end result of the new campuses could be very beneficial to the larger Laurier community, as said by Dubenofsky. Speaking about the future possibility of Laurier being chosen, Dubenofsky said one of the benefits of a Milton Laurier campus would be bringing the accomplishments of Waterloo and Brantford to the Halton Region.